Oranges are one of the popular fruits around the world. Their skins yield aromatic oils that are used in an astonishingly broad range of applications. 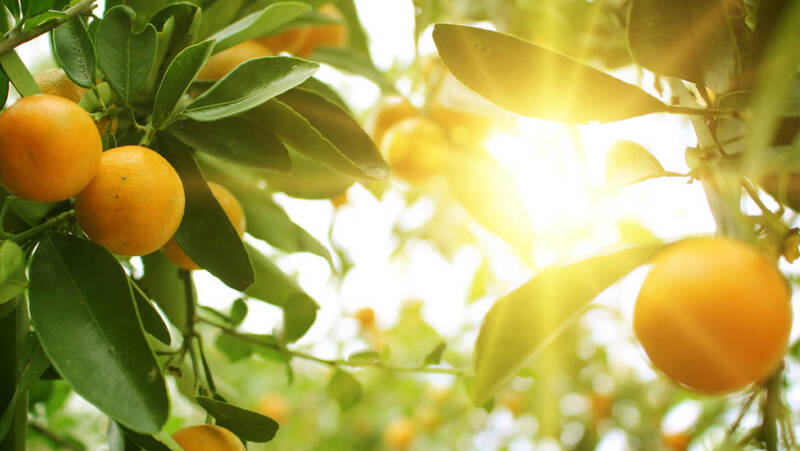 The sweet orange started its triumphantly flavoursome conquest of the world more than 3000 years ago in China, gradually spreading to the Middle East and ultimately Europe. The name ‘orange’ is presumably derived from the Sanskrit word, ‘Nāraṅgaḥ’ which after trickling down through various different languages became ‘orange’ in English. At the beginning of the twentieth century, the American botanist Walter Tennyson Swingle stated that there were 12 different varieties of citrus fruit; Tyōzaburō Tanaka, a Japanese botanist and a contemporary of Swingle, begged to differ and put the number at 162. Orange skin only turns the familiar colour in sub-tropical climates; in tropical climates with a constantly high temperature it remains green. The skin is used to obtain an essential oil that is widely used in the food industry and is a popular ingredient in perfumery. 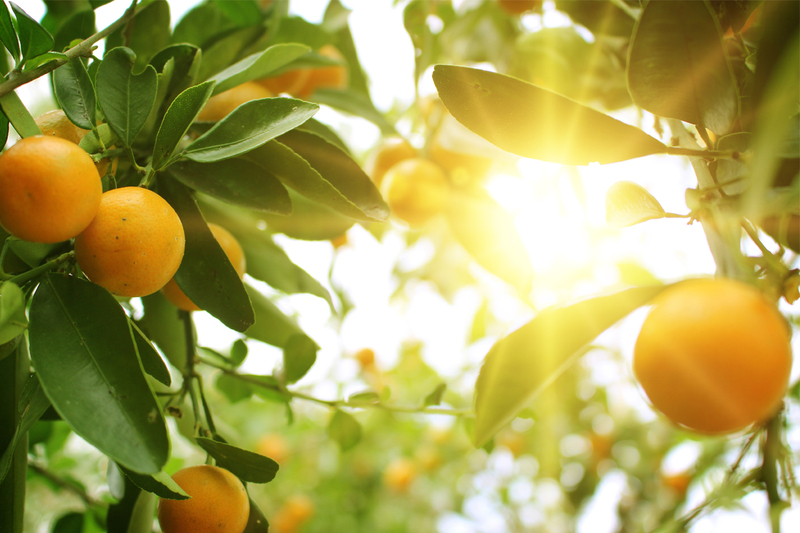 The main components that give orange essential oil its typical fruity aroma are limonene, octyl and neryl acetate. Orange oil is also used in furniture polish and domestic cleaning products. In recent times it has even been cropping up in more unusual applications, for instance in the rubber blend used to make car tyres, where it helps to reduce the amount of mineral oil needed as well as decreasing rolling friction and wear.